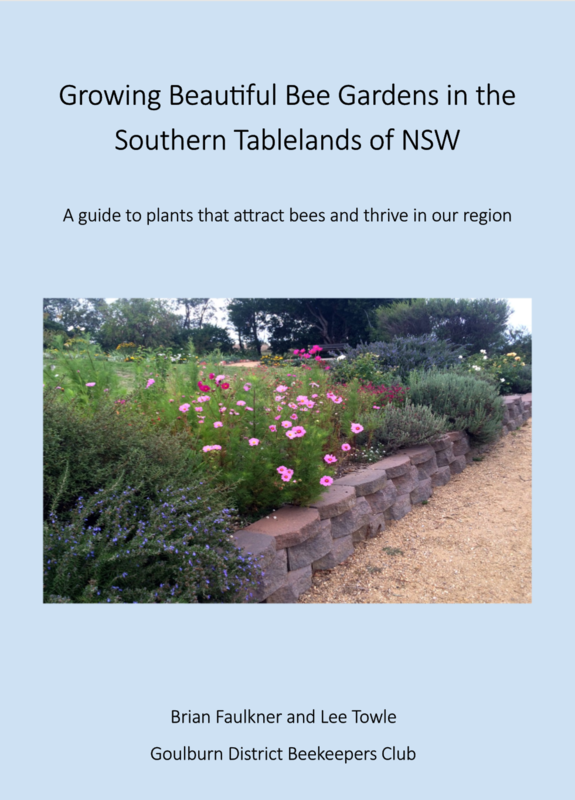 Buy the Book for $25 dollars + $10 Postage and handling. Costa Georgiadis, The ABC’s Gardening Australia Host, landscape architect and educator. 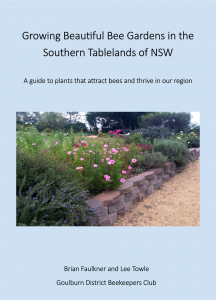 The authors and Goulburn District Beekeepers Club (GDBC) would like to thank the Amateur Beekeepers Association (ABA) for providing funding to print this book. The GDBC express their gratitude to club members Brian Faulkner and Lee Towle for conceiving, writing and producing this book. Copyright This publication is copyright. Except as permitted under the Copyright Act 1968 (Commonwealth), no part of the publication may be reproduced by any process, electronic or otherwise, without the specific written permission of the copyright owner. Neither may information be stored electronically in any form whatever without such permission. All content by Brian Faulkner and Lee Towle remains their property. Brian Faulkner and Lee Towle bestow copyright ownership to GDBC for their use.